Books to which I've contributed, edited, or written. 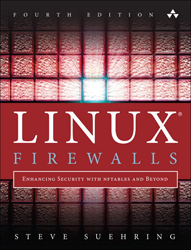 The fourth edition of Linux Firewalls, with coverage of nftables. 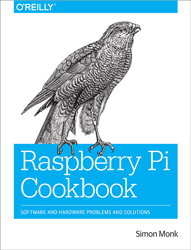 Great book by Simon Monk on Raspberry Pi. 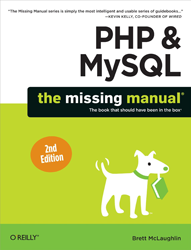 PHP & MySQL bits, in book form. 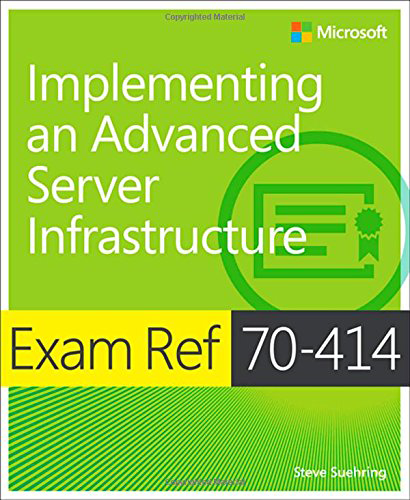 The Microsoft Press title on the 70-414 exam. 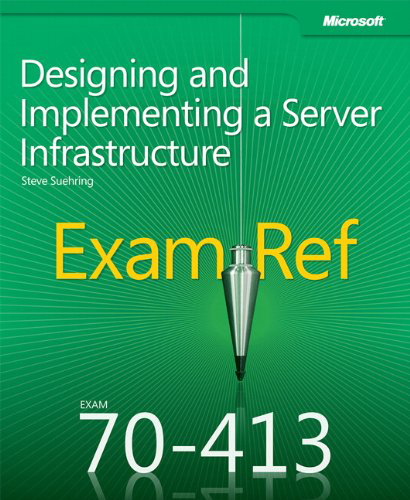 Microsoft Press title on the 70-413 exam. Introductory material on HTML5, good coverage of the topic. 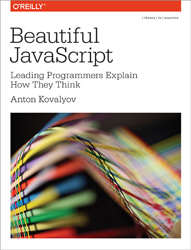 A beginner-level book on HTML5. 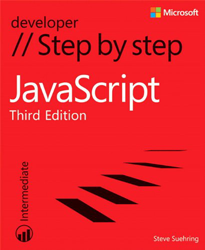 I contributed some chapters on this Microsoft Press Training Kit. 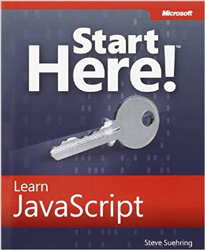 A fun book on Perl for web development. Picked up this title for the 3rd ed as a co-author. I contributed a couple chapters to this title. My name is on this book and I don't remember writing it!.